Delta will begin flying nonstop between Seattle and Osaka-Kansai, Japan starting in 2019. The airline, which is Seattle’s largest global carrier, said the new route will be included in its joint venture partnership with Korean Air, which serves 12 destinations in Japan, providing shared customers optimized flight schedules. 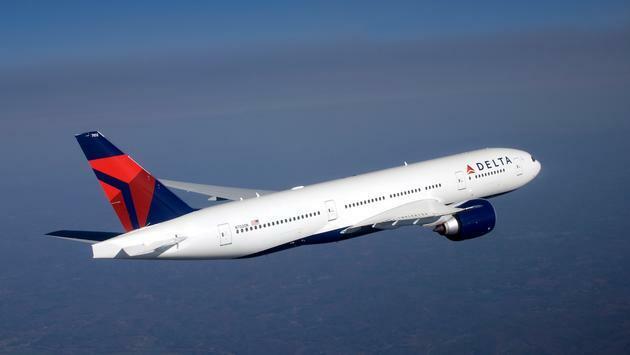 Delta will offer the new route on a Boeing 767-300ER that’s equipped with 25 fully flat-bed seats in Delta One, 29 seats Delta Comfort+ and 171 seats in the Main Cabin. Every seat will have access to Wi-Fi, free personal in-flight seatback entertainment screens, and power ports. Meals, created in partnership with Delta’s Michelin two-star consulting chef Norio Ueno, will be featured in all cabins of service. Specific flight schedule details are to be released at a later date. Delta already offers daily service from Osaka to Honolulu, making Seattle the second nonstop U.S. destination from the Japanese city. The airline also said in its statement that it made “the difficult business decision” to cease its Seattle-Hong Kong service, with the last flight out of Hong Kong on Oct. 4. Delta will continue to serve Hong Kong from Seattle via Seoul-ICN, with its joint venture partner Korean Air. Delta’s presence in Seattle continues to grow. There has been a 10 percent increase in peak-day seats at its Seattle hub for summer 2018, which the airline said is driven by the addition of three new domestic destinations as well as more flights and larger aircraft operating between existing routes. The airline will operate 174 peak-day departures to 54 destinations in July 2018, an increase of 11 departures compared with summer 2017 and 96 departures over summer 2014.